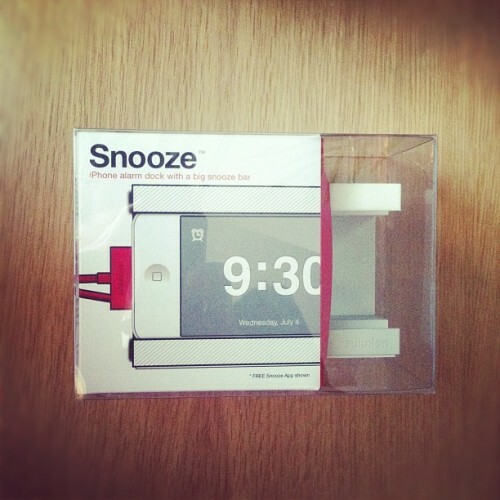 oliveargyle: Looks like somebody got their Snooze — and shared it!! Yay, Grace!! !